A stakeholder is an individual or a group who can affect or is affected by the achievement of organization’s project goals. Stakeholders have demanding responsibilities, such as looking over all employees of a project and ensuring that all requirements for projects are being met. Therefore, there can be times where a stakeholder feels overwhelmed, for a variety of reasons. 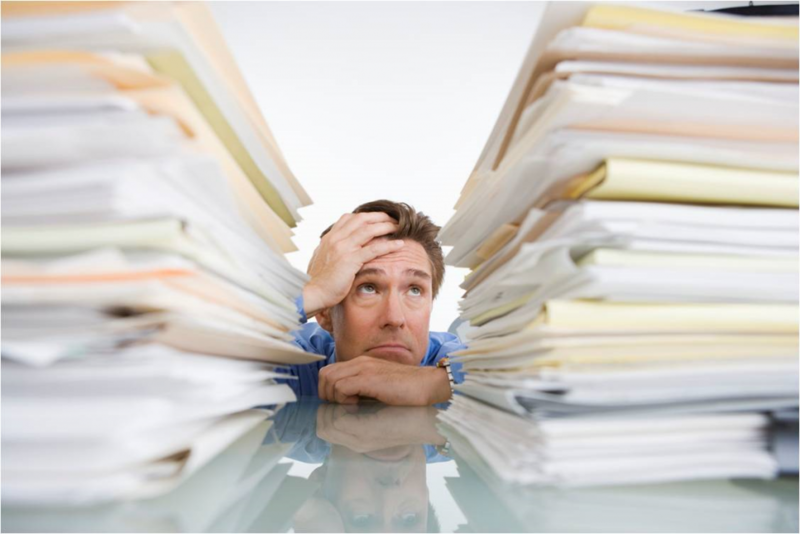 From Exsilio Solutions, here are some tips on how to calm down an overwhelmed stakeholder. First, a couple of words on how to prevent stakeholders from being overwhelmed in the first place. It is all about managing stakeholders, and one of the most effective ways to managing stakeholders is communication. It is extremely helpful in the long run to have a communication plan upfront, such as face-to-face meetings, periodic status updates to ensure stakeholders are aware of all happenings in the project proactively. Issue logs and risk logs, tools that are in place to document and monitor the resolution of issues, can also be quite useful in managing stakeholders. Unresolved problems can be a major source of conflict and project delays. Team Leadership: Have the team take the lead often, so that the stakeholder is not the only one taking on an authoritative figure. Feedback: Give feedback to the stakeholder, and let the stakeholder give you their opinions. Backing up: If there is a conflict between the stakeholder and another party, take the appropriate side for the benefit of project rather than person. Be true in your choice and provide supporting reasons. Interaction: Success depends on interaction. If the stakeholder is taking too much control, there may be a reason behind like business user feedback, management pressure or other priorities. Partner with the stakeholder to understand the pressing issues and take some of the load off their plate. This active participation in all necessary events reminds them of the fact that you are all on the same team. Escalation: Realize that the project strongly relies on each team member not just the stakeholder to succeed. Any issues or complications regarding stakeholder or others should be escalated to upper management. Every stakeholder wants the best for the project in general. Keep the following principles in mind. Always treat the stakeholder with respect. These are all extremely important to keeping a healthy connection with the stakeholder and important to helping an overwhelmed one. Remember to follow all the steps as a team. If you stick to these tips, you can be confident you are doing everything possible to help an overwhelmed stakeholder and get them back on track.